Hallowell, Maine – October 11, 2018 – Blue Marble Geographics (bluemarblegeo.com) is pleased to announce the immediate availability of NEXTMap® worldwide elevation data, including Intermap’s newest generation NEXTMap One, as an online streaming service within Global Mapper. Developed by Intermap Technologies®, NEXTMap One offers both Digital Terrain Model (DTM) and Digital Surface Model (DSM) datasets at one-meter resolution for detailed analysis. With an active NEXTMap subscription, Global Mapper users can quickly and easily render these 3D datasets for an area of interest and make use of the software’s extensive terrain and 3D analysis capabilities for contour generation, viewshed analysis, volume calculation, and much more. For over 25 years, Blue Marble’s affordable, user-friendly GIS software has been meeting the needs of hundreds of thousands of satisfied customers throughout the world. Users come from all industries including software, oil and gas, mining, civil engineering, surveying, and technology companies, as well as government departments and academic institutions. 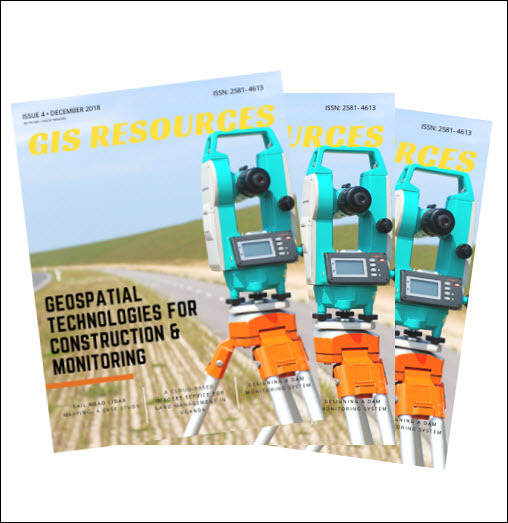 Over the last two decades, Global Mapper has established a well-earned reputation as a low-cost but fully-functional alternative to traditional GIS applications. The software’s evolution has followed an aggressive and ambitious development path with each successive version introducing a broad array of new data visualization, processing, and analysis tools, especially when working with 3D data. The addition of NEXTMap elevation data as an online service provides a perfect complement to this 3D functionality. By offering immediate, on-demand access to the latest DSM and DTM datasets, geospatial professionals throughout the world can now efficiently conduct high-quality terrain analysis procedures without the need for locally collected data. NEXTMap elevation data is available to Global Mapper users as a seamless global dataset at one to ten-meter spatial resolution. The DSM version contains both natural and man-made features while the DTM is a clean bare earth model. Because it is managed as an online service, updates to the data, including a growing library of NEXTMap One, are immediately available to subscribers. 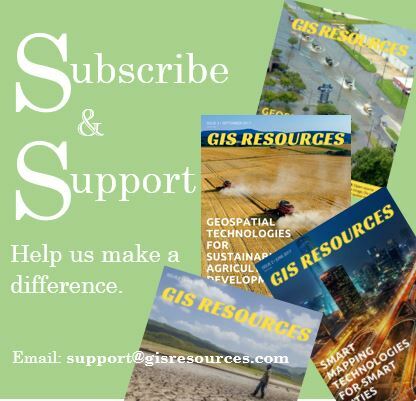 For more information or to download a trial version of Global Mapper, visit globalmapper.com. For more information on NEXTMap One, visit intermap.com/product/nextmap/one. If you are interested in adding your online data service to Global Mapper, email info@bluemarblegeo.com. About Intermap Technologies: An industry leader in geospatial intelligence solutions used in a wide range of applications including, but not limited to, location-based information, risk assessment, geographic information systems, engineering, utilities, global positioning systems, oil and gas, renewable energy, hydrology, environmental planning, land management, wireless communications, transportation, advertising, and 3D visualization. The Company is a world leader in geospatial data management and processing, including fusion, analytics, and orthorectification, and has decades of experience aggregating data derived from a number of different sensor technologies and data sources. For more information please visit www.intermap.com.